Clutch Multiple discs in oil bath, cable operated. Frame Steel perimeter frame with alloy vertical members. Front suspension Ã˜ 45 mm upside down fork, double adjustment. 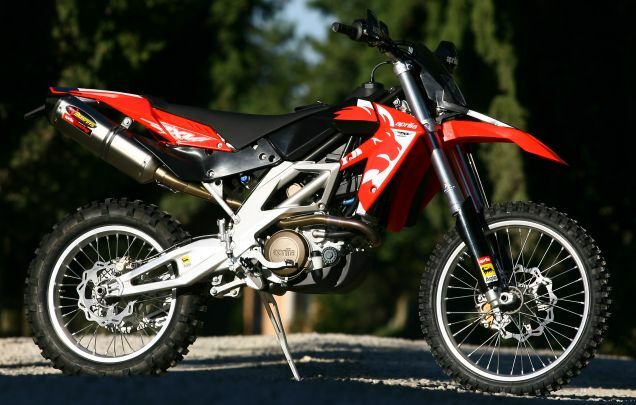 NOTE: On this page you will find ONLY Aprilia RXV 4.5 2007 motorcycles specifications specifications and details. We don`t sell this product.